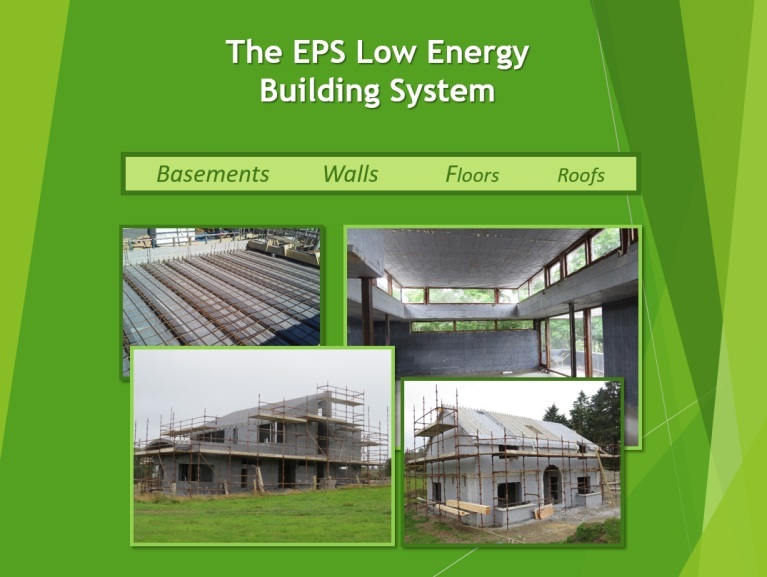 We invite you to attend a training seminar to discuss ICF and EPS low energy building systems and its uses for the energy efficient construction of new buildings. We will provide you with an overview of the multiple systems on the market, their value and the future potential of this form of construction in the UK. 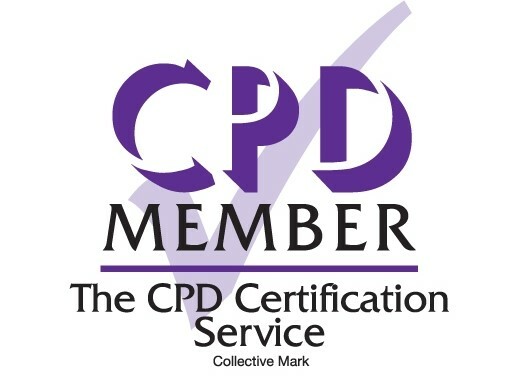 Our CPD last approximately one hour and can take place at your office. Following the seminar, we will be happy discuss any projects you may be working on at the moment, offer technical advice, arrange a meeting with a member of our technical support team, a visit to one of our active sites, or prepare a quotation for you free of charge.